MUST CALL FOR BEST PRICE 209-478-3370. 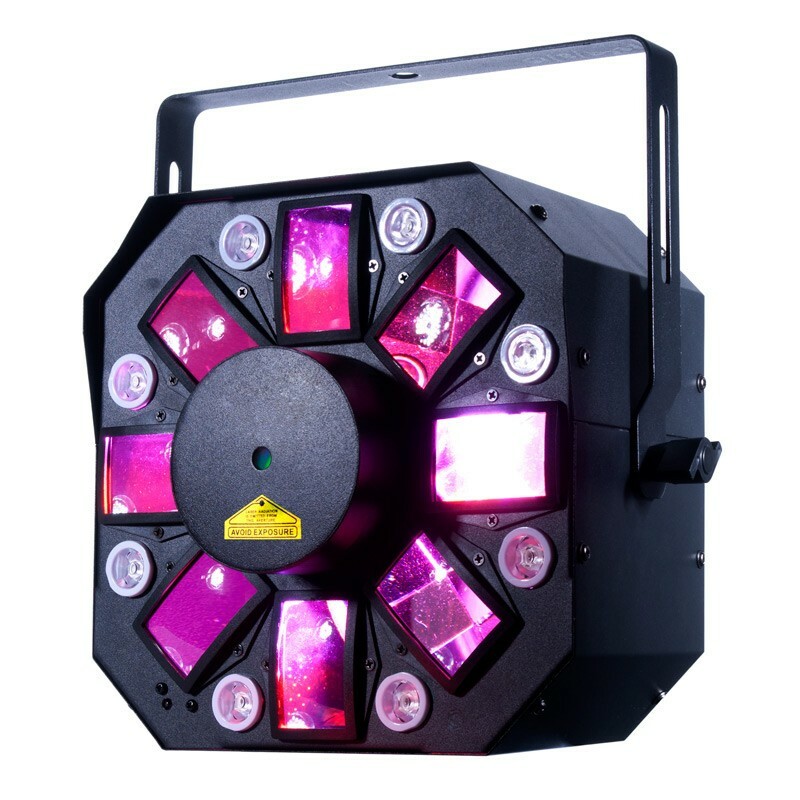 The ADJ Fog Fury Jett is a high velocity vertical Fog Machine that mixes color into the fog from 12x 3-Watt RGBA LEDs. 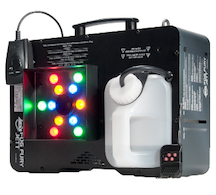 The ADJ Fog Fury Jett is a high velocity vertical Fog Machine that mixes color into the fog from 12x 3-Watt RGBA LEDs. With new advances in ADJ’s heater technology, the Fog Fury Jett produces a dry even blast of fog over 25 feet (7 meters) in the air. 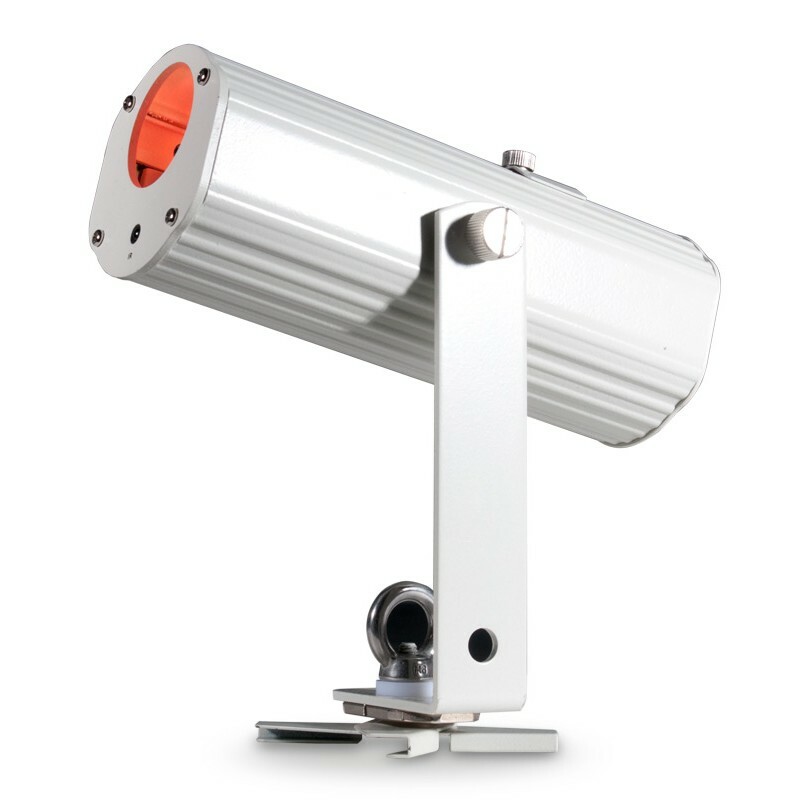 It has a special heating element design that uses an oil type transmission throughout the pipeline to prevent clogging. 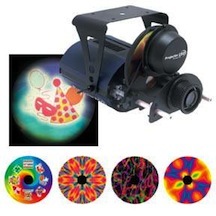 It is also equipped with a high performance Italian pump system for optimum output. ADJ’s Electronic Thermo Sensing (ETS) technology is on-board to maintain optimum heat levels with short warm-up time between fog blasts. • Weight: 16 lbs. / 7.1 kg.